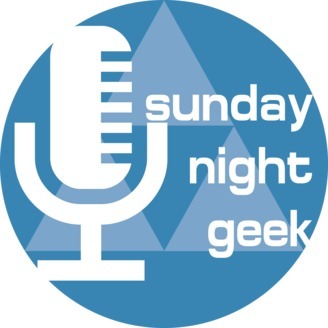 An internet radio show about all this wonderful geeky pop-culture-cool, talking to people about their geeky interests. 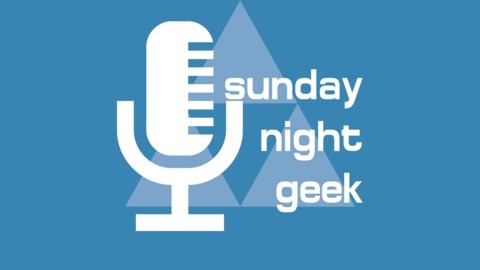 Keeping you up to date on Geek News in Corner Brook, Newfoundland and around the world! First new show since Trump became Prez. Can you guess what we talk about? Oh yeah and we get a little geeky too. It's a fast one so strap in and prepare for a bumpy ride!